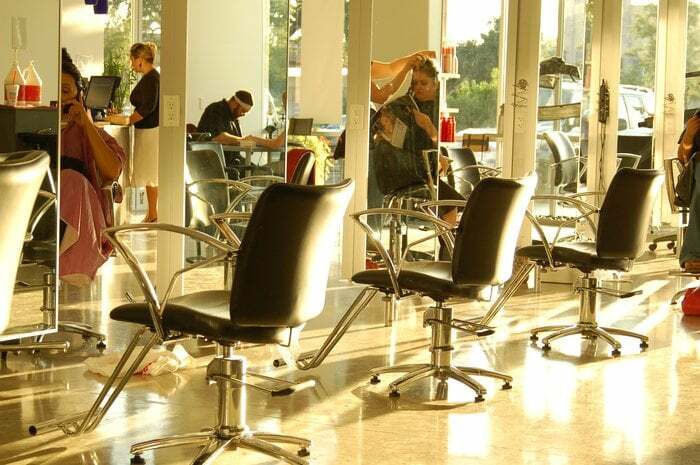 People often think of beauty school as just a place to go in order to be a hair stylist. It is a school where a student can enroll, receive financial aid if eligible, and receive planned curriculum and instruction in order to launch a new career. A beauty school like Nuvani Institute has experienced, committed instructors who want to see students do well. In fact, there is an entire staff whose concern is training students for a career in the beauty industry. What Can You Learn At A Beauty School? And more! Many of these programs also teach students about basic time management and skills that they will need in order to be successful in their new career. That's a great question and one that you should be asking. Nuvani's beauty school in Austin, Texas, has been training young people for new careers in the beauty industry for years now. So, why Nuvani? At the Nuvani Institute in Austin, we want to see students succeed in their training for a new career as a beauty professional! Do you have questions? Nuvani Institute wants to help you answer them. Our admissions staff is ready and willing to answer your questions concerning class times, start dates, financial aid opportunities, and program lengths. We're excited to have the opportunity to help you take control of your future! Nuvani Institute's beauty school in Austin is a great opportunity for individuals who want to train for a career in cosmetology. Regardless of which program you are interested in, simply filling out the form here or calling (512) 782-4939 is enough to get the ball rolling!